Op verdieping 2 vind je geselecteerde highlights van onze grote toestellen. When you wish to keep in shape by doing sports at home, you are quite right at Europe's No. 1 for home fitness. 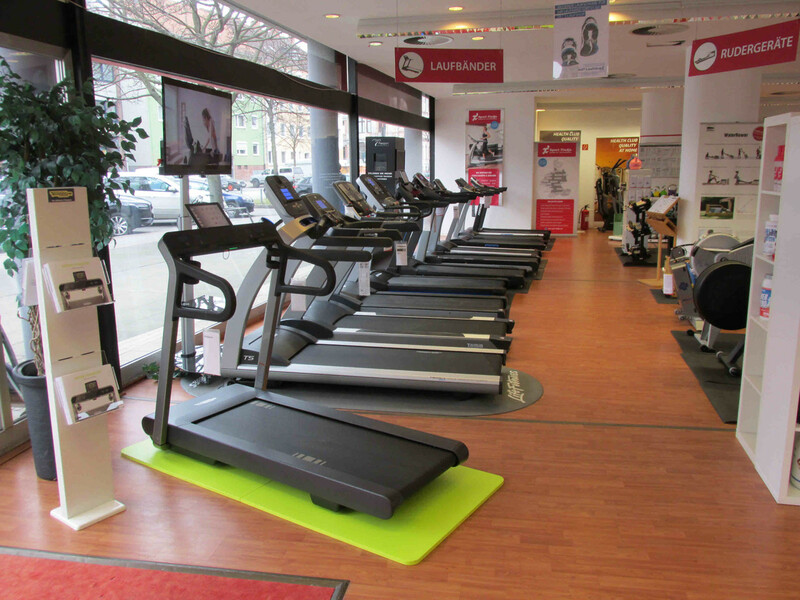 Being centrally located at Am Klagesmarkt, you can test and try and buy fitness equipment on site at our specialist fitness store in Hanover on a space of about 500 sqm. In order to find the appropriate equipment for you, our service team always gives advice and support. 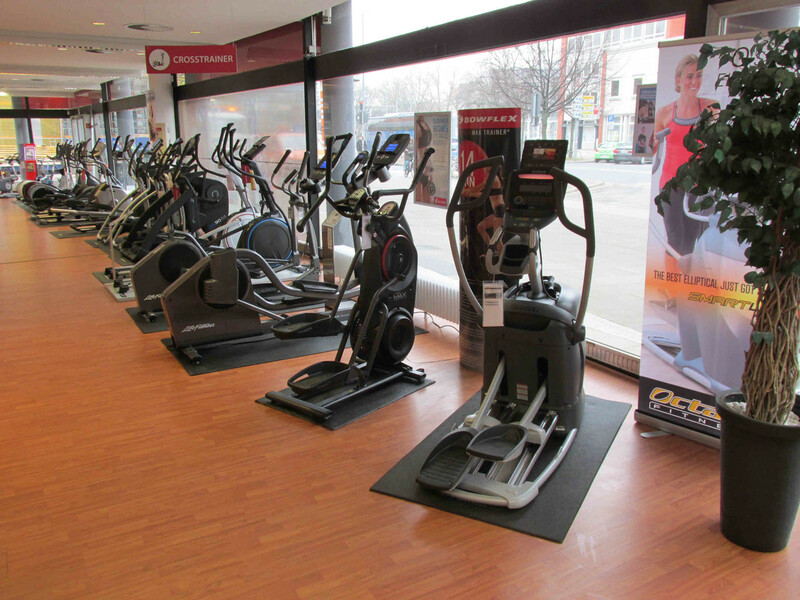 Together with our consultants, you can find out which fitness equipment is the best for you. Either a treadmill for losing weight or a multi-gym for muscle building - either a commercial machine or one of our home fitness own brands at an excellent price-performance ratio - we are happy to give advice independent of brands and with the target that you buy the fitness equipment in Hanover that helps you achieve your targets and makes you feel good. It's best to buy fitness equipment that you have tested on site beforehand. 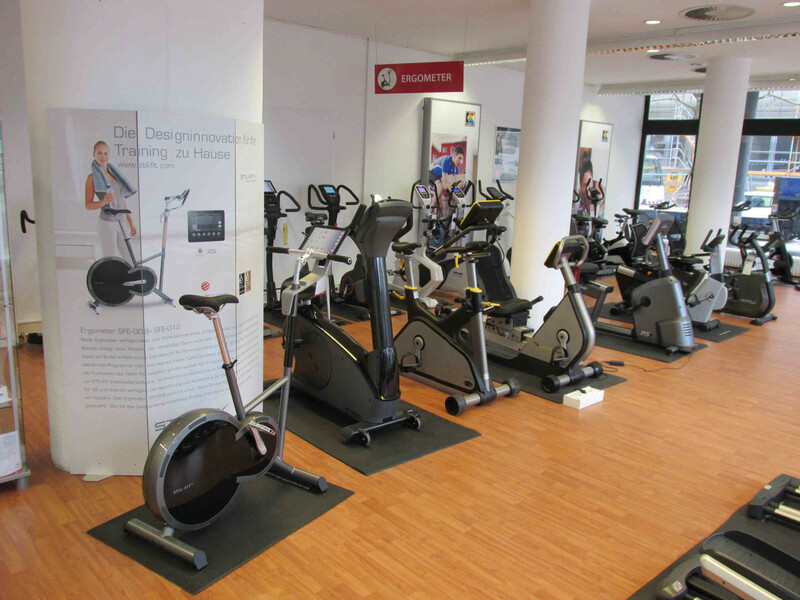 At our specialist fitness store in Hanover, you can choose between 100 different training machines of all renowned manufacturers. Furthermore, the store equipment also includes practical accessory for fitness equipment. We offer you, i.e., small equipment as useful upgrade of your workout. In addition, you find nutritional supplements at our specialist fitness store. Our service team is happy to give advice and recommends you the appropriate supplements to achieve your targets more effectively and make them more lasting. Moreover, an iPad providing a lot of fitness Apps is available at our store. Use this one in combination with many fitness machines, i.e., those of the Kettler S-Fit-Line. Test all those many possibiltiies, which the fitness equipment with digital connections offer. Thus, i.e., there are Apps to run streetview tracks. If it rains in Hanover, you can buy a treadmill, which is equipped with a bluetooth interface and run virtually and comfortably around the lake Maschsee! The corpulent Nanas at the riverside of the Leine are wonderful pieces of art. 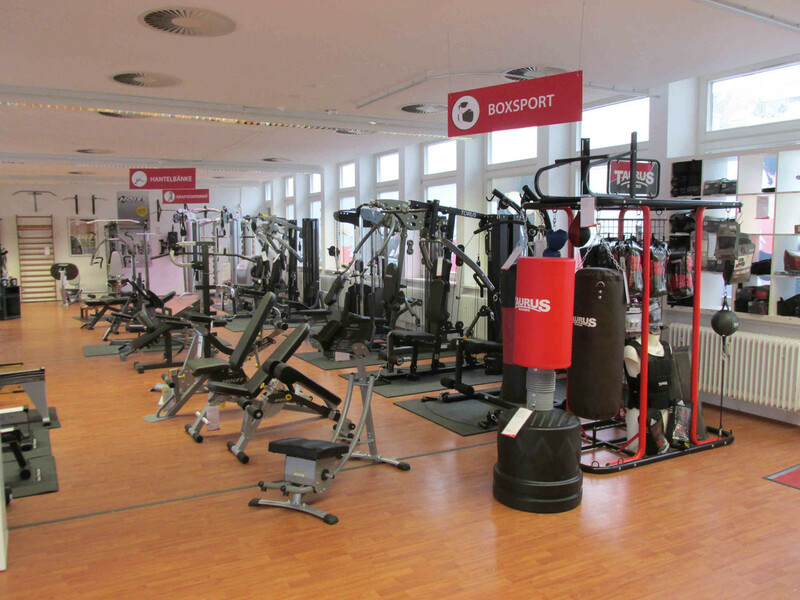 When you rather wish to lose weight in order not become a Nana, you should take the opportunity and buy fitness equipment at Sport-Tiedje in Hanover. We offer you everything concerning losing weight and wellness, we offer you fitness equipment and weights for muscles building in Hanover, we offer you tips for regeneration as well as maintenance and care of the purchased fitness equipment.